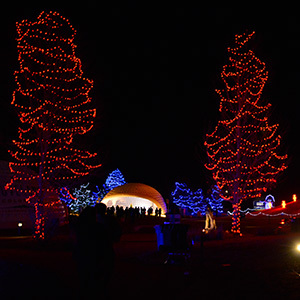 For many, the winter holiday season is the most festive time of year. It’s time to do your shopping, dig your ugly sweater out of the box, pour a cup of eggnog, kick up your feet, and enjoy the comforts of your friends and family. It is a season where we focus on giving rather than receiving. 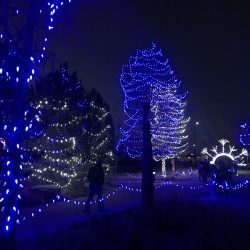 While many people from various cultures and beliefs are celebrating various traditions, there is one tradition which shines brightly above the rest – festive holiday lights and light shows. 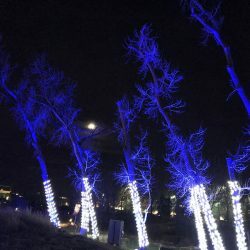 We are all used to driving through our neighborhoods and seeing the festive holiday lighting they have placed on their homes and in their yards. You yourself may even be of those stewards of holiday spirit! But not all holiday light displays were made the same. Now, I’m not talking about the small differences such as colors used and overall display, but rather I am talking about two major differences. 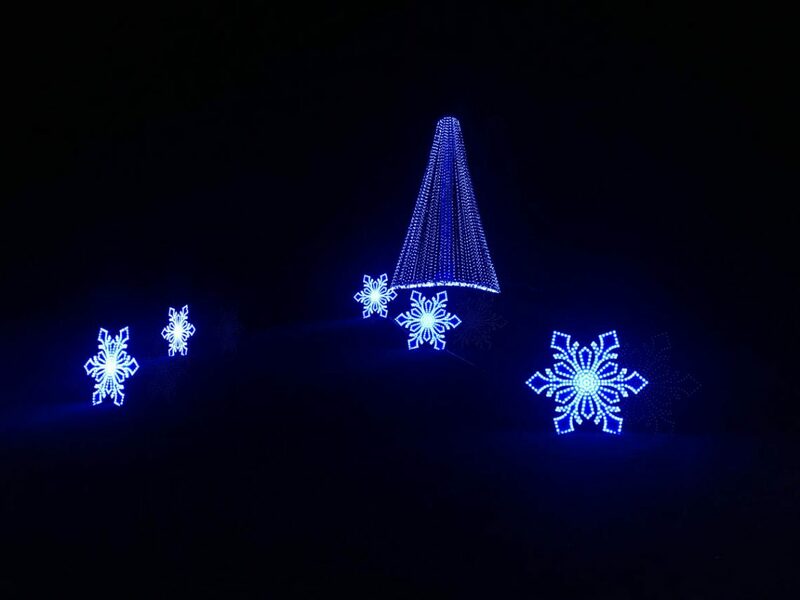 These displays are the most common and the ones you are likely to see on your home or your neighbors homes. People choose all sorts of different designs and colors, and every year we can always see who put the most effort and creativity into their displays. 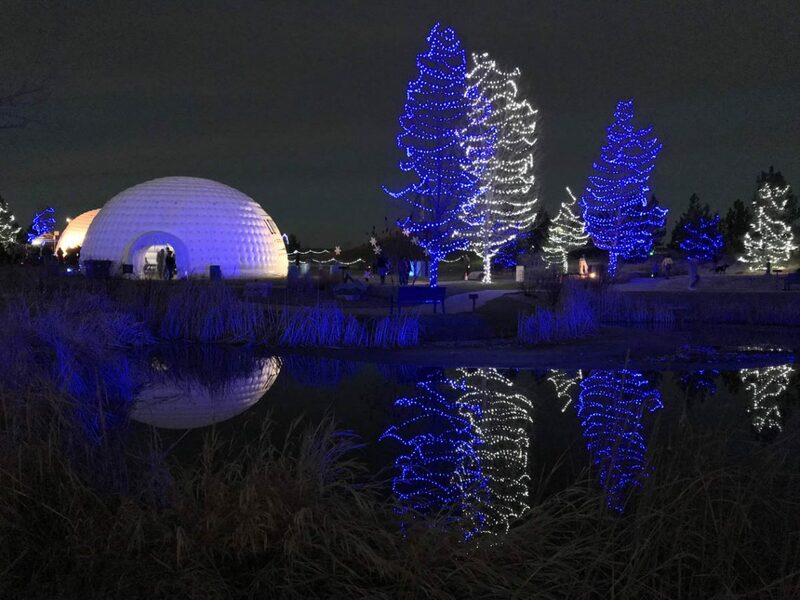 While these displays are beautiful, festive, and a pleasure to see during the holiday season – some people take their lights to the next level. Enter the next level of holiday light displays. 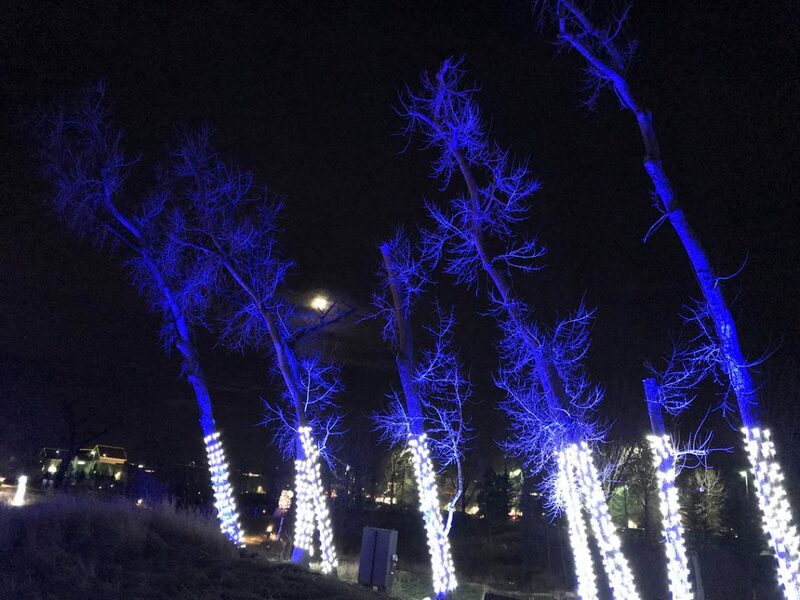 These take the best of the standard light displays and then kick it up a notch, and this is where your Rythm EFX team excels. We not only setup the lighting, but we custom program every component of a true light show. 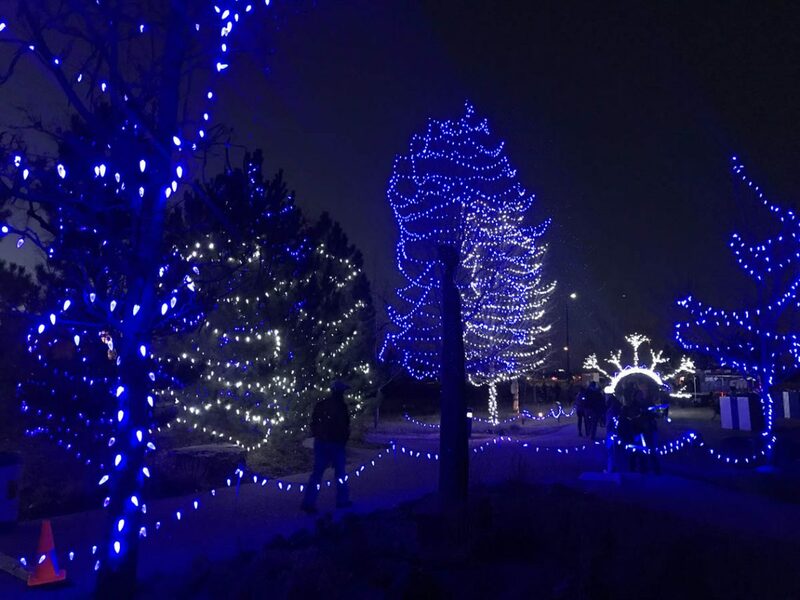 When you come across one of our light shows, you will be able to tune into a specific radio frequency to hear the festive music we have custom tuned to go along with the light show. 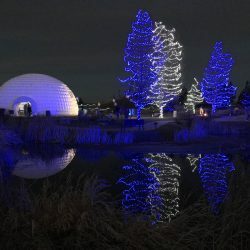 People in every city make it a yearly tradition to drive through and check out the latest light shows within their community. 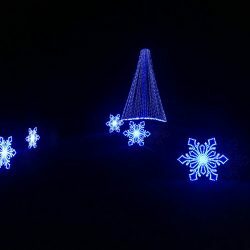 Some people will have these Christmas light shows at their personal residence while others will set them up at their business locations. Whether you are attracting people in an effort to increase your brand awareness, secure donations towards a noble cause, or just to give back to the community through your festive holiday spirit, Rythm EFX has your needs covered. 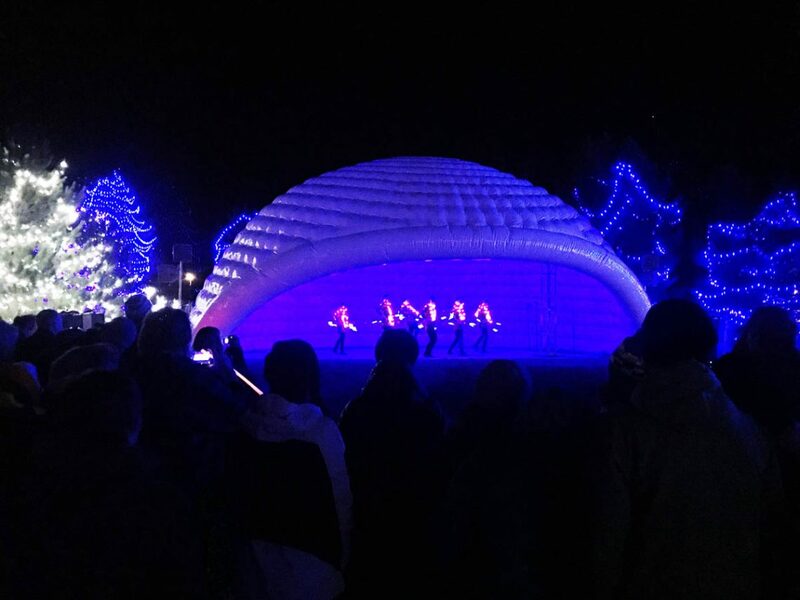 We have the experience and knowledge you need to wow an audience with a fully customized one-of-a-kind lighting display. 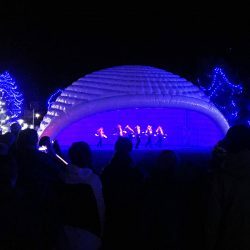 Contact us today and let’s talk about your ideas and goals for a custom light show.